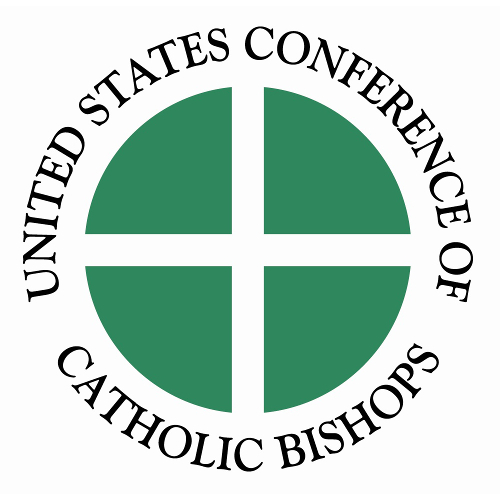 Marriage: Love and Life in the Divine Plan A Pastoral Letter of the United States Conference of Catholic Bishops. Nevertheless, God‘s plan for marriage persists, and he continues to offer mercy and healing grace. We bishops urge couples in crisis to turn to the Lord for help. We also encourage them to make use of the many resources, including programs and ministries offered by the Church, that can help to save marriages, even those in serious difficulty.